Earthscape - Latex Mattress Store in Troy MI. Earthscape, established in the year 1960, offers all natural bedding products and home furniture. They are currently based in Pleasant Ridge, Michigan. 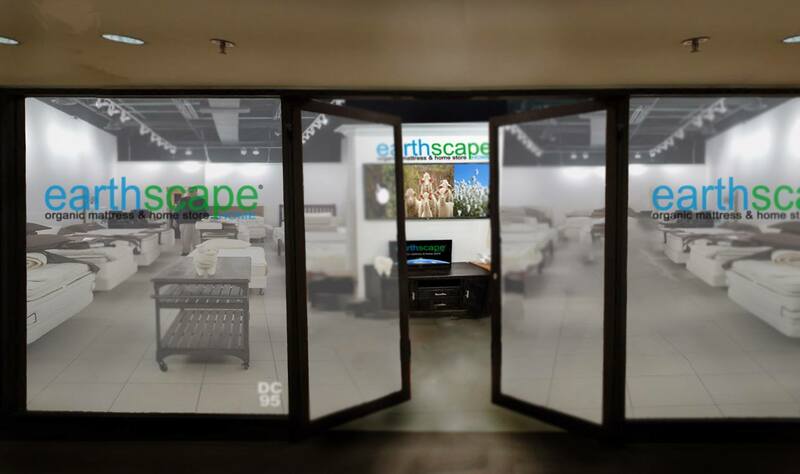 With over 50 years experience in the mattress and home furnishing industry, Earthscape is considered to be one of the leading bedding and furniture companies in the area. They are well-known for their organic bedding and furniture products, which are produced without harmful chemicals or materials. Earthscape's mission is to reduce the usage of harmful chemicals in our homes and to build a sustainable and healthy environment. For this reason, only the finest organic and all natural ingredients are used to produce their bedding and home furnishing products. Earthscape offers an extensive product line, including latex mattresses, toppers and pillows with Vita Talalay inside. 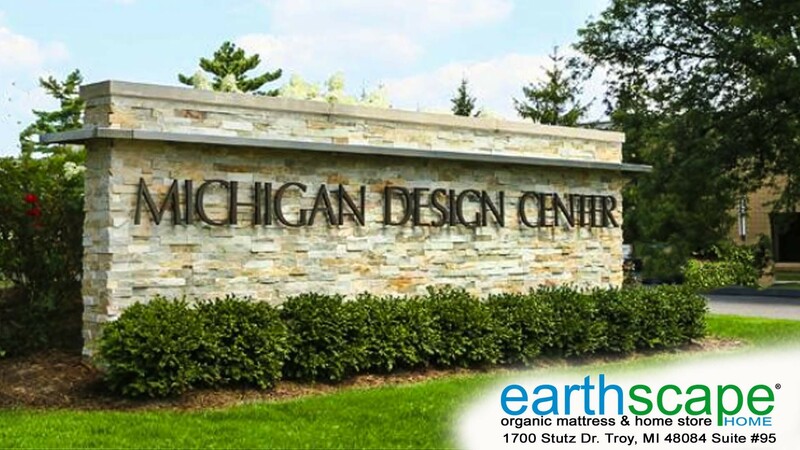 Earthscape is considered to have one of the largest assortment of certified organic latex mattresses in Michigan, featuring some of the most well-known mattress brands in the industry. Their latex mattresses and toppers with Vita Talalay inside are available in various sizes, including for both adults and children. In addition, Earthscape offers other bedding accessories, such as mattress protectors and pads as well as bed sheets. 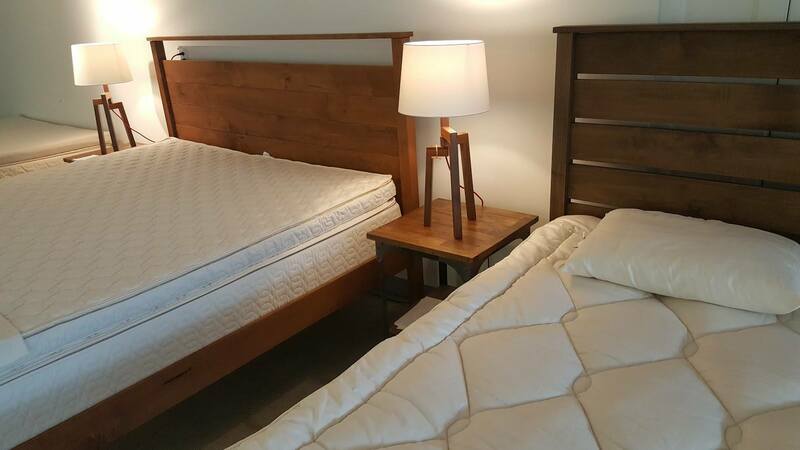 They also offer hard wooden furniture pieces, such as bed frames, which are all natural and crafted with heirloom quality. Their furniture pieces are also free from harmful chemicals and toxins. Earthscape offers free delivery, set-up and assembly for all purchases. 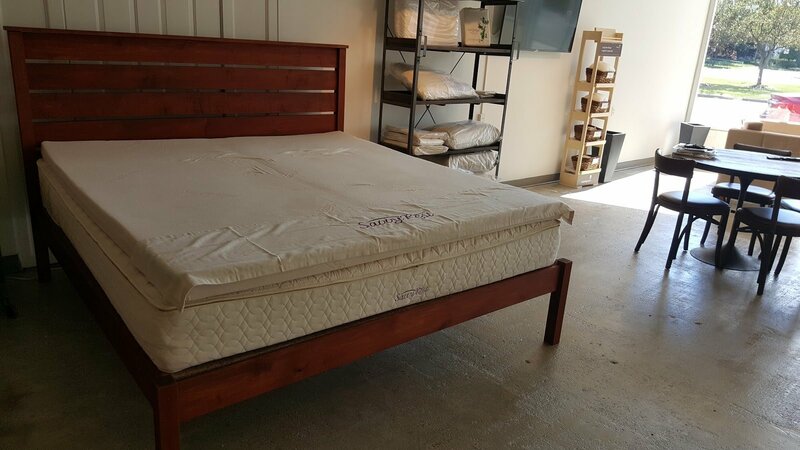 To make your latex mattress shopping experience easier, Earthscape can also offer free removal of your old mattress. Visit their showroom located at the Michigan Design Center in Pleasant Ridge, where their staff are dedicated to helping you make the right decision in a no pressure and non-commissioned environment. You can visit their showroom during showroom hours or you can opt to schedule an appointment at your convenience.